Short story about this one. There was a thunder storm where I live and I got bored and drew the first thing that popped into my head. 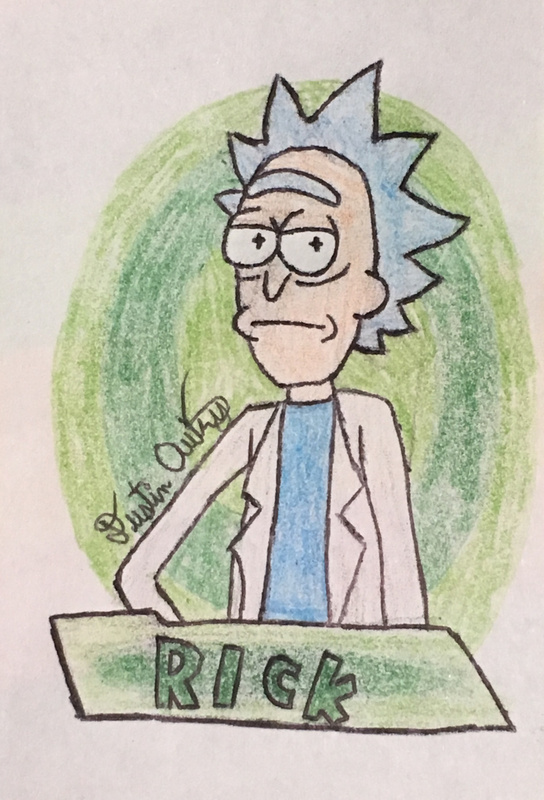 Enjoy some Rick from Rick and Morty.